Email is now the most preferred entry method for hackers, but consumers shouldn’t just be concerned about receiving new email phishing and impersonation scams. Sometimes hackers lie in wait. 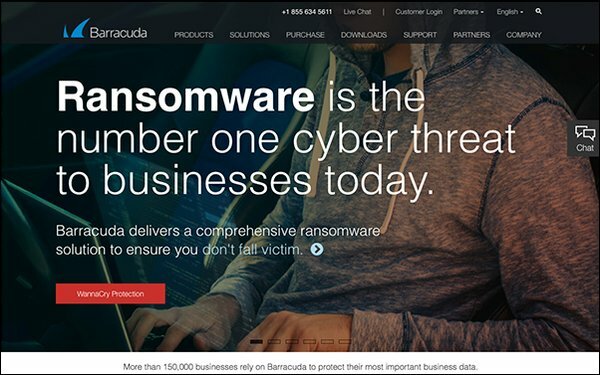 Asaf Cidon, vice president of content security at Barracuda Networks, says that hackers are infiltrating links and attachments after the initial access in hopes that consumers will re-open an attachment or link. He talked about latent threats in the inbox in a conversation with Email Marketing Daily. For example, WordPress was found to have a severe vulnerability earlier this year that effectively allowed anyone to modify the content of any post or page hosted by the content management system. A once safe link could have been altered to contain malicious content. This should concern anyone who uses email on a regular basis. Even trusted sources for digital assets, like photo buckets and document repositories, can be spoofed and used against victims at a later date. Any working professional likely has a Microsoft word resume in their inbox, but imagine if a criminal changed that file after the fact to contain malware? The email user would be hit with the scam the next time they went to apply for a new position. Barracuda Networks provides an email security solution that can combat these latent threats by protecting content at the point-of-click. Barracuda will analyze a link it to determine if it’s malicious or safe every time it is clicked, as opposed to just the first time it is opened. The company also has an application firewall that prevents tampering of Web sites.